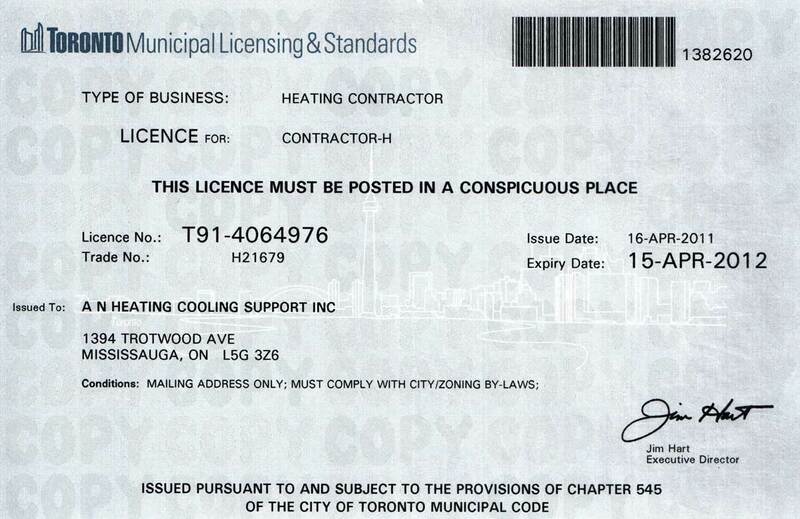 AN Heating & Cooling Support Inc. Acceptable methods of payment are discussed and defined by the Dun n Fun RV representative and the customer. All goods remain the property of the Company until paid for in full. Monies that remains outstanding by the due date will incur late payment interest at the rate of 2% above the prevailing Bank of Canada’s base rate on the outstanding balance until such time as the balance is paid in full and final settlement. We reserve the right to seek recovery of any monies remaining unpaid sixty days from the date of invoice via collection Agencies and/or through the Small Claims Court in the event that the outstanding balance does not exceed $2000. In such circumstances, you shall be liable for any and all additional administrative and/or court costs.